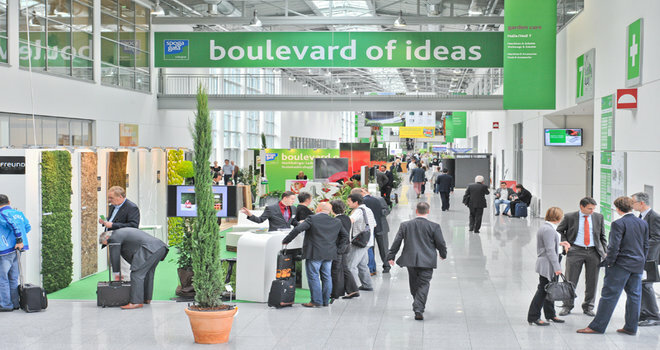 The spoga+gafa is the number one event worldwide among the garden fairs. Here, the global industry demonstrates the state of affairs, the big names and exciting newcomers present the highlights of the current season. It is an internationally-oriented trade fair and open to trade visitors only. The Spoga+gafa will take place on 3 days from Sunday, 02. September to Tuesday, 04. September 2018 at Koelnmesse in Cologne, Germany. The spoga+gafa is exclusively a fair for trade visitors. Over 2,000 exhibitors from all over the world begin their success stories, set trends and trigger off the decisive developments of the coming months at spoga+gafa. The trade fair is the place-to-be and a clear must-attend event for all those, who want to celebrate success in the garden industry. More, 79% of the exhibitors say,they achieved their trade fair goals. Contact us and we will prepare your project and its realization!